Dog lovers will not be surprised to learn that there is more to their favourite animals than running for balls and crunching bones. 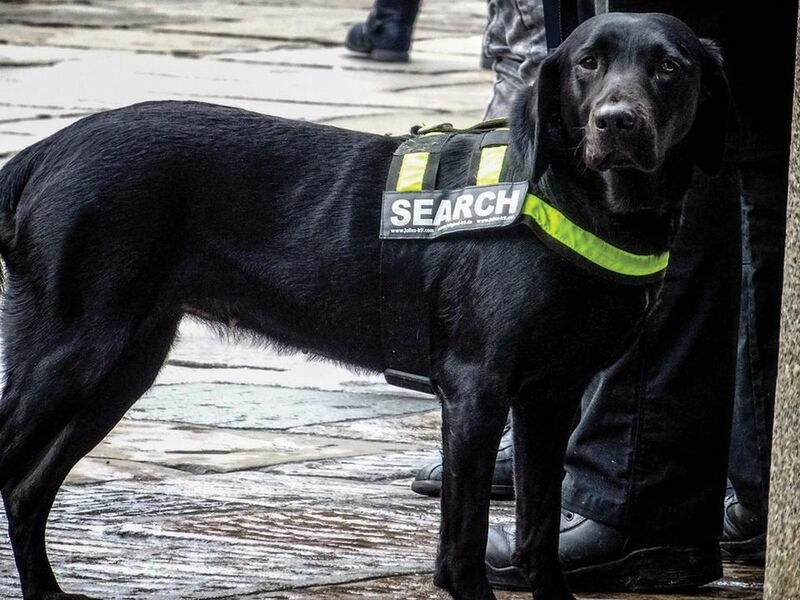 Vets at the Penn Vet Working Dog Centre in Philadelphia are to train canines to sniff out illegally trafficked antiquities, in partnership with the city’s Penn Museum and the non-profit organisation Red Arch Cultural Heritage Law & Policy Research. “Terrorists, organised crime and common criminals are destroying archaeological sites on an industrial scale to cash in on illegal profits,” says the archaeologist Michael Danti in a statement. “That’s why we need to find out if we can train dogs to help.” The animals will begin by sniffing for objects from the Fertile Crescent region of modern-day Syria and Iraq.